A rarity on Prince Edward Island, Bens Lake campground & adventure has been an iconic landmark in the heart of eastern kings county for almost 50 years. The property hosts a 170 acre old growth forest sitting on a 16 acre rainbow trout stocked lake with a delightful hobby duck farm. We’ve got a wide range of rustic lodging, rv sites, and tenting sites, as well as backwoods and hammock camping sites for the more adventurous. With a number of outdoor recreation activities on land and lake, chef prepared culinary delights, and experiencial tourism opportunities, you are sure to find something special for the whole family. In 2019 Professional chef, butcher, and Duck Daddy Jordan Liantzakis teamed up with Wildlife Conservation Biologist and recreation programmer Joshua Lindsay to take over this historic property. “We pride outselves on challenging what it means to be a campground. 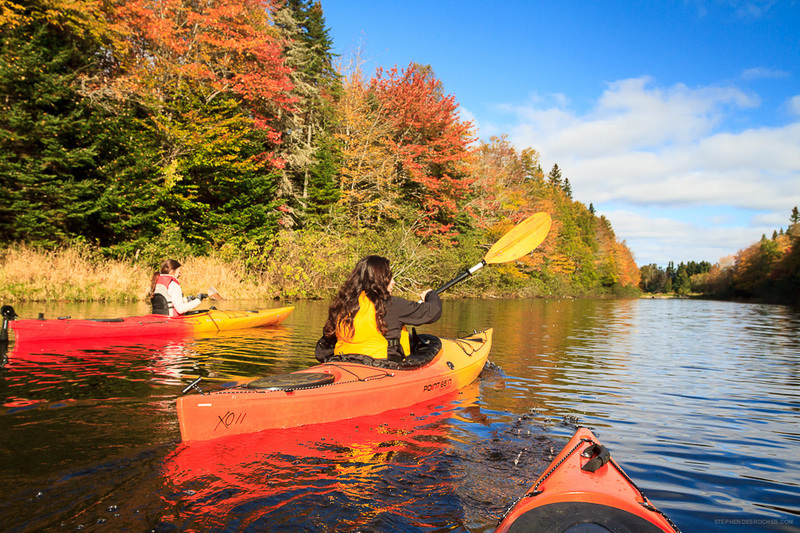 being that bens lake is an entirely unique property in prince edward island and so close to nature, we see ourselves being pei’s ecotourism destination. Drop by for a visit”. On your own or with one of our professional guides, Hike our 170 acre trails in search of local wildlife, try your luck at fishing for the illustrious rainbow trout, or paddle your way into the sunset on this beautiful property. whether you’re just stopping in, or staying the night, feeding time is a must see activity for the anyone. With a range of cottage and campsites, we will find a way to accommodate you. We pride ourselves in providing rustic island accommodations the way to campground should be. With our campground being so close to nature, you won’t find anything quite like bens lake anywhere else on prince edward island. Whether you’re interested in Enjoying oysters on the dock, an island campfire lobster feed or treating yourself to a traditional french picnic basket, Our resident fisherman will surprise you with local island delights prepared by our professional fine dining chef Jordan Liantzakis for an experience to dine for.